Our new generation of modular residential meters are both customizable in functionality and flexible to protect your investment. Additionally, they are optimized for life-cycle performance in the residential sector. 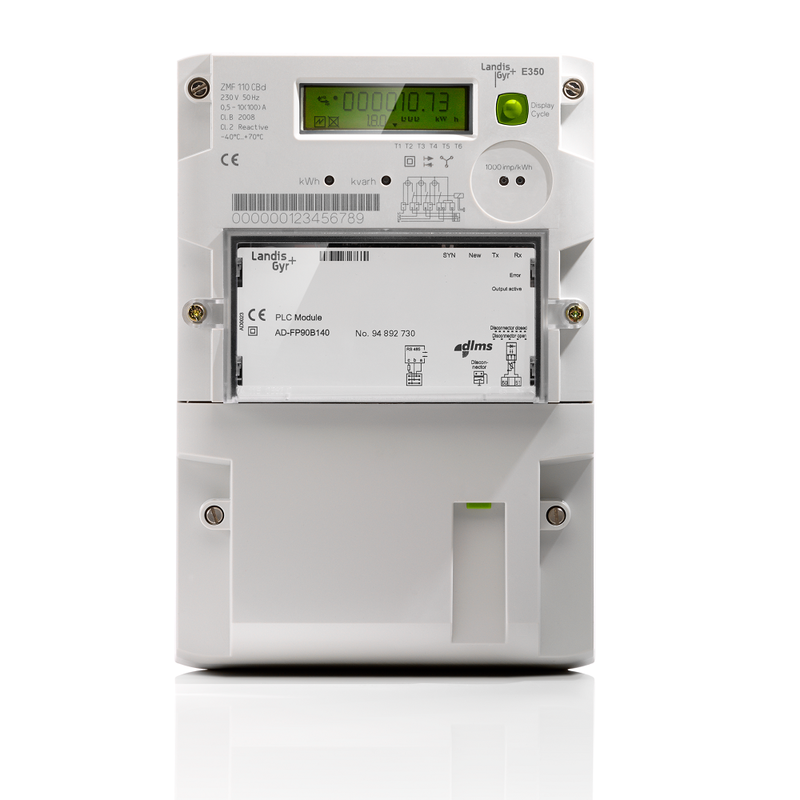 The E350 is an advanced modular residential meter; which when combined with an appropriate communication module provides powerful e-metering, network monitoring, multi-energy data collection, and remote and local communication across a variety of communication media. The E350 meter is designed for 4-quadrant electricity measurement (MID and IEC approved). Modular future-proof AMI system with meters, concentrators, remote data acquisition and data evaluation in the central station based on field-proven Landis+Gyr technology.